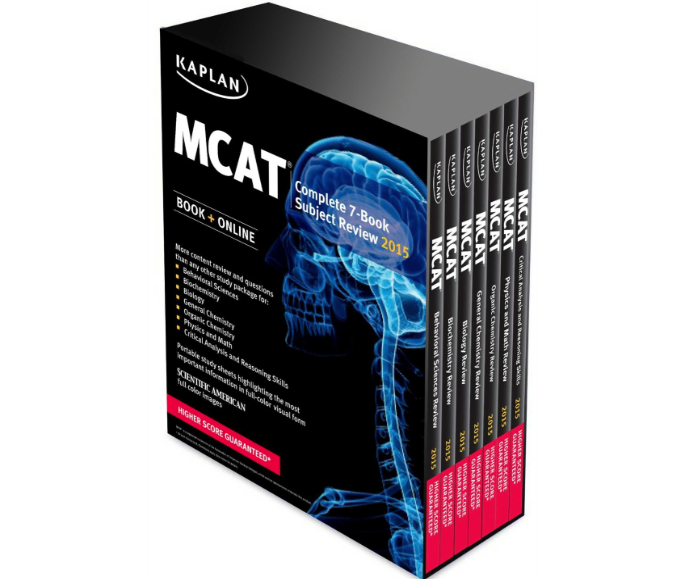 The Kaplan MCAT Complete 7 Book Series is one of the best books for the 2015 MCAT exam. With an amazing new design, you can’t go wrong with Kaplan’s new book series. 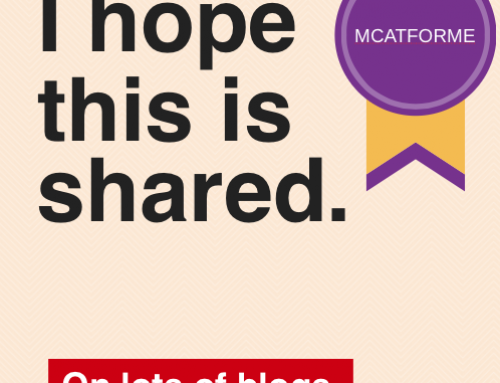 With the new 2015 MCAT exam coming up, everybody’s asking: What’s the Best MCAT Book for the 2015 exam? Even though the Kaplan review series came up at the #2 spot (The Princeton Review Comprehensive Series took #1), it was VERY close. With Kaplan’s brand new design and huge improvements you still cannot go wrong with using the Kaplan MCAT Complete Book Series. Some of the most interesting additions to the new Kaplan book series is their brand new design. That means updated pictures, easier to read text, and a whole lot of practice questions. 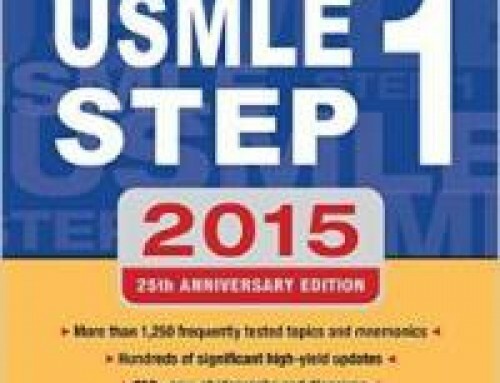 With over 200 practice questions spread throughout the 7 books, you literally do not need any other books to complete your MCAT prep. Plus, when you purchase a new version of the book series, you get access to their online resources, including 3 of their full length MCAT exams. What’s great about this is that you are pretty much getting what you’d get by taking their On-site course, without the huge price tag. Also, by gaining access to online tests, you can practice actually taking the exam on a computer. Because after all, the real exam is on a computer so those that don’t practice this may be regretfully surprised. Like all of the Kaplan books, you really can’t go wrong. There books are extremely well designed both in style and content. The quality of the images, the way of explanation are all exceptional. So really, I can’t say anything poor in this regard. 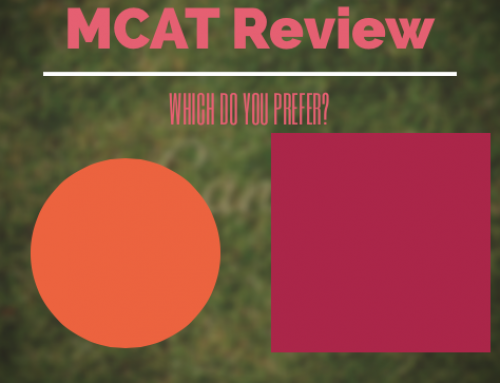 In terms of similarity to the real MCAT, the question formats are really spot on. The practice that you’ll get, in addition to the online material are really great practice. Additionally, Kaplan provides a higher sore guarantee. What does that mean? If you don’t score higher than your diagnostic exam score on the real exam, you get your money back! That being said, you probably shouldn’t rely on this for your gauge of reliability, however it is still a nice asset to have. At around $150 for a new copy on Amazon or $250 on the Kaplan website, this is an exceptional deal. The only reason why it got a 4.5, instead of a 5 is that Princeton Review provides their same series for only $125. Not much of a difference, but I had to ding one of them somewhere! But other than that, your money is well spent by purchasing this and I think having access to the online materials is a major plus and makes this extremely valuable. The book series is readily available on the Kaplan website and also on Amazon. 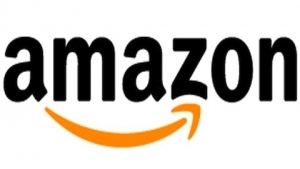 To save about $100, you can purchase the book series on Amazon and still gain access to the online materials! All in all, the Kaplan team really did outdo themselves with this book series. They created high quality content and gave it for an extremely affordable price. For that reason I give this book series a 5/5! If it got a perfect score, why is it still #2? Well, I had to give the #1 spot to one of the companies. And while it was a very close match, what did it for Princeton Review is that they gave slightly more content review, in addition to still giving the 3 online practice tests. In my opinion the Princeton Review Book Series goes in the perfect amount of detail that you need to know for the MCAT. However, I may be a bit biased. When I studied for this test, I used the Princeton Review material and found it to be amazing. 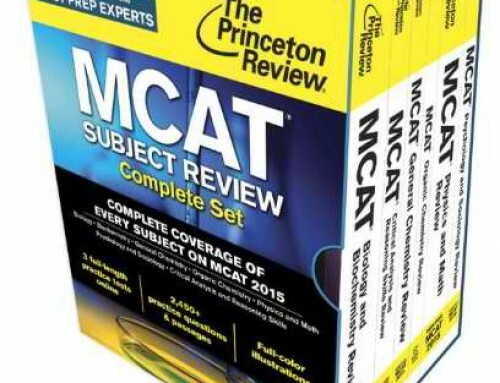 Kaplan has been known for making practice tests/material that are slightly easier and for that reason I had to give the #1 spot to Princeton Review’s 2015 MCAT Book Series. 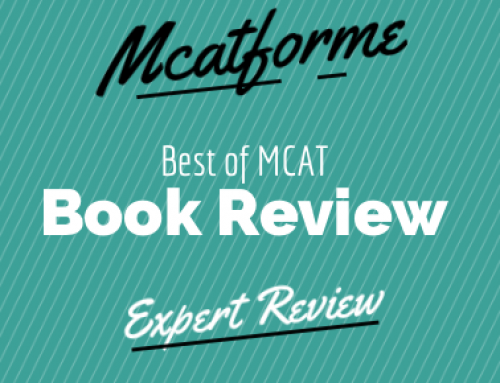 8 months after the release of the book and getting a bunch of emails about this book, we figured we would give some updated opinions on this Kaplan MCAT book review. All in all, the book is solid, with very concise details that gives detailed explanation when needed. There’s a lot less typos than in the Princeton Review MCAT series (which some students have “heard” about), and even more practice problems. And one of the strongest points that we failed to mentioned before are the illustrations. Kaplan MCAT books have some amazing drawings and figures to help solidify the content. Should I use this book over the Princeton Review MCAT Book? 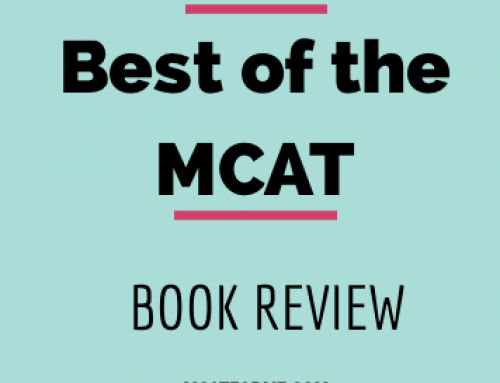 Many of our students have commented on wanting to use this book in place of our #1 recommended MCAT book – the Princeton Review MCAT Book series. They often ask why we don’t recommend this book as #1 and how they can incorporate the book series into our program. Why don’t we recommend the Kaplan MCAT Book series for our program? To be honest, this was a decision based entirely on preference. 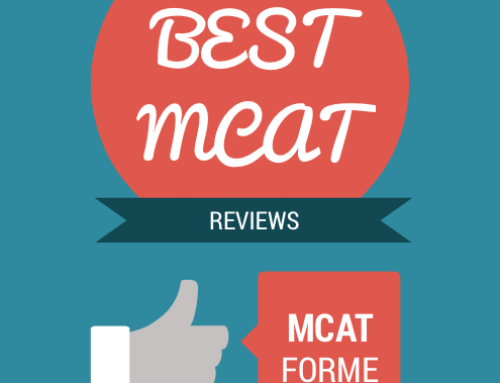 We have personally used the Princeton Review MCAT books as our primary studying source and have found great success. Likewise, hundreds of our students have used the Princeton Review Books with great success as well. Just like the debate of Pepsi vs Coke, it is entirely dependent on the user. If you prefer explanations that are more to the point and don’t go into too much extra detail, we would recommend the Kaplan MCAT book series. However, if you require that added detail to understand a topic in its entirety, check out the Princeton Review MCAT books. 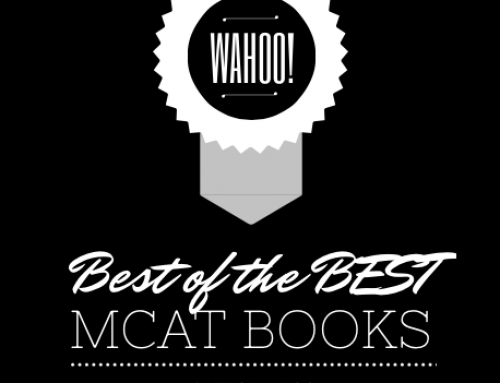 The Kaplan MCAT Complete 7 Book Subject Review Books are part of our Best 2015 MCAT Book Review. See where it stacks up! I own the Kaplan Complete 7-Book Subject Review. Will these books still work with the course if I just locate the information and pull it out of the Kaplan books based on my assignments? Also if you could somehow integrate Kaplan into this course that would be amazing!